Summer is here which means BBQ’s, pool parties, and picnics are on the horizon. Satisfy your sweet tooth without the guilt (or sacrificing your waistline). Try these fun healthy recipes that incorporates one of my favorite cereals, Honey Bunches of Oats! 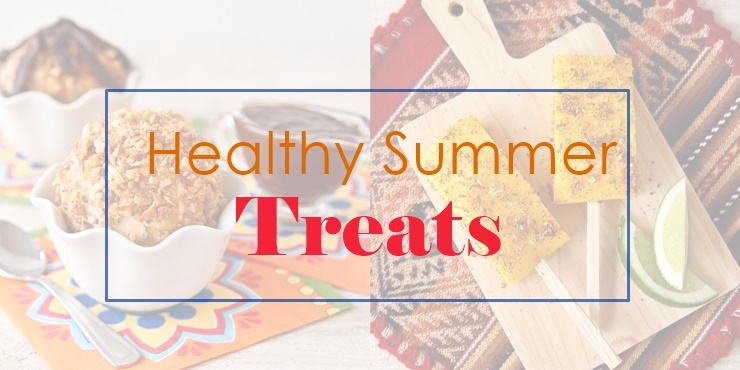 From Sweet & Savory Mano Spears, to a faux “Fried” Ice Cream with Cinnamon-Chocolate Sauce these delights will ensure your summer starts on a sweet note. Directions: In a food processor, ground cereal into a fine powder. Set aside. Slice each mango lengthwise into 4 equal size pieces and remove outer skin. Insert a wooden stick into one end of each mango piece. In a small bowl, zest the limes. Add chili powder, salt and prepared ground cereal. Stir to combine. 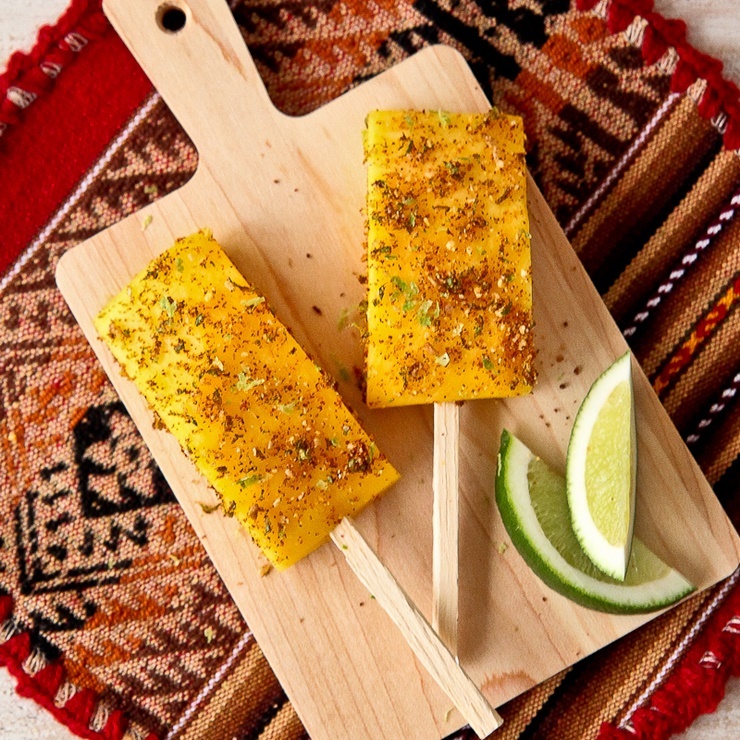 Slice limes and squeeze juice over the mango pieces. Sprinkle each mango piece with the chili and cereal blend. Serve immediately. "Fried" Ice Cream with Cinnamon-Chocolate Sauce Crunchy cereal and shredded coconut coating gives unique and delicious texture to ice cream treat. Directions: Place cereal in a medium bowl and lightly crush with your hands or the back of a wooden spoon. Add coconut and chili powder and combine. In a large skillet, heat vegetable oil. Add cereal and coconut mixture and fry until it is golden brown and toasted, about 5 minutes. Remove from heat and cool completely. Using a 1/2 cup measure, scoop ice cream and quickly form balls with your hands. Place on a small tray and immediately return to the freezer for at least 30 minutes or until the balls are firm. Remove ice cream balls from freezer and quickly roll each ball in the cereal and coconut mixture. Return to freezer for at least another 30 minutes or until the balls are firm again. When ready to serve, combine the chocolate chips, cream and cinnamon in a microwave safe bowl and microwave for 30 seconds. If the chips are not completely melted, stir and microwave for an additional 30 seconds. 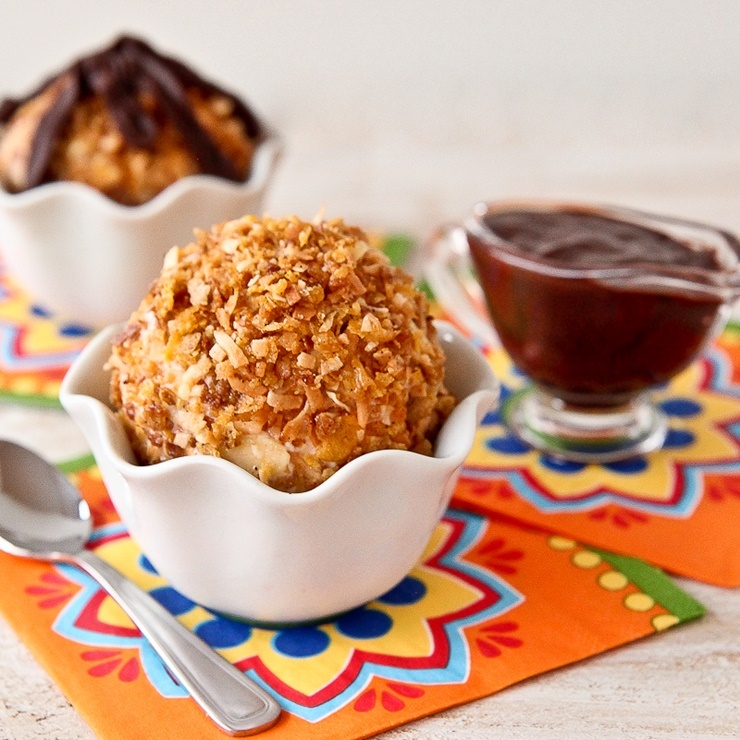 Serve each fried ice cream ball with a drizzle of cinnamon-chocolate.